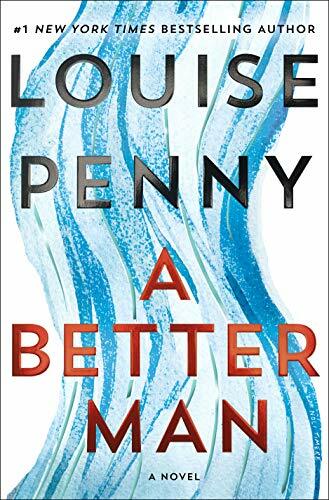 Louise Penny (born 1958) is a Canadian author of mystery novels set in the Canadian province of Quebec centred on the work of Chief Inspector Armand Gamache of the Sûreté du Québec. Penny's first career was as a radio broadcaster for the Canadian Broadcasting Corporation. 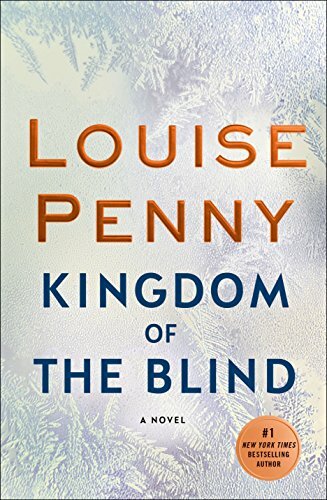 After she turned to writing, she won numerous awards for her work, including the Agatha Award for best mystery novel of the year five times, including four consecutive years (2007–2010), and the Anthony Award for best novel of the year five times, including four consecutive years (2010–2013). Her novels have been published in 23 languages. 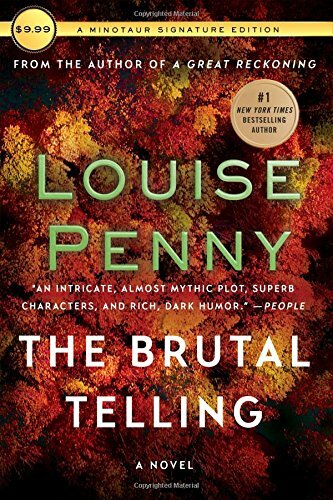 and Louise grew up reading mystery writers such as Agatha Christie, Georges Simenon, Dorothy L. Sayers, and Michael Innes.